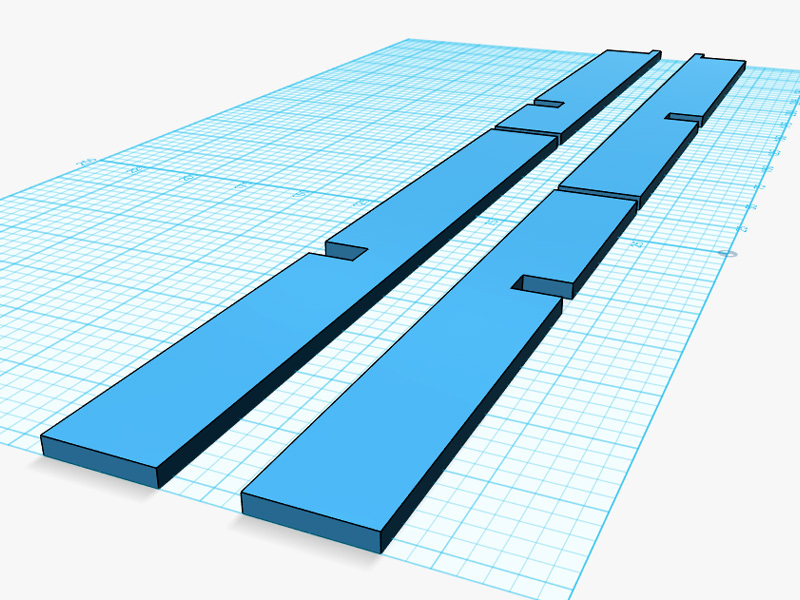 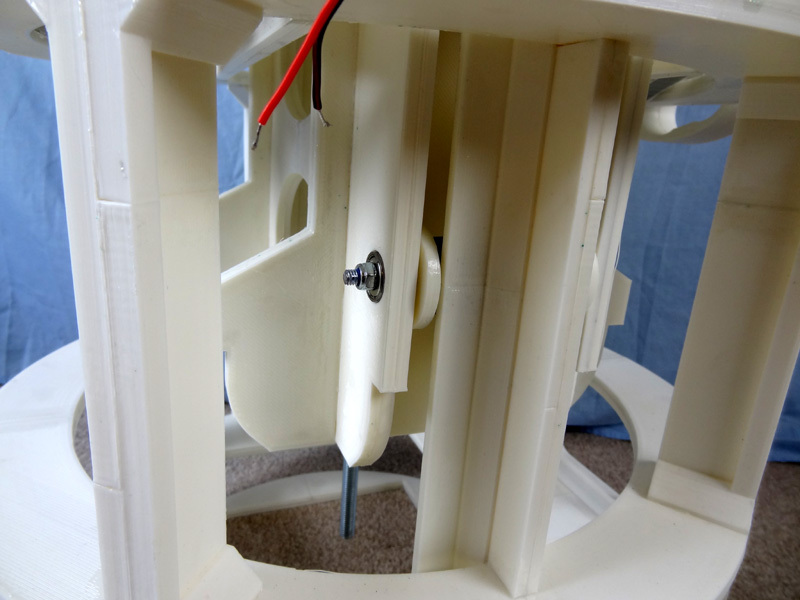 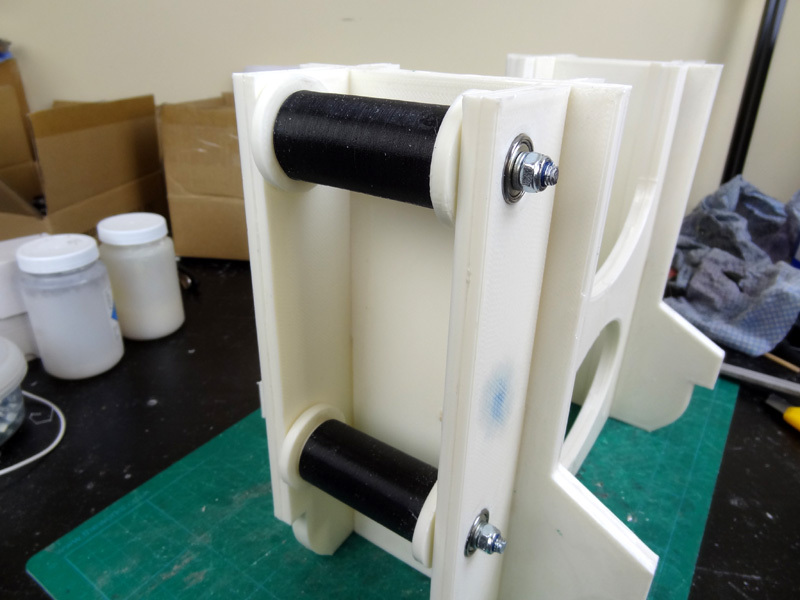 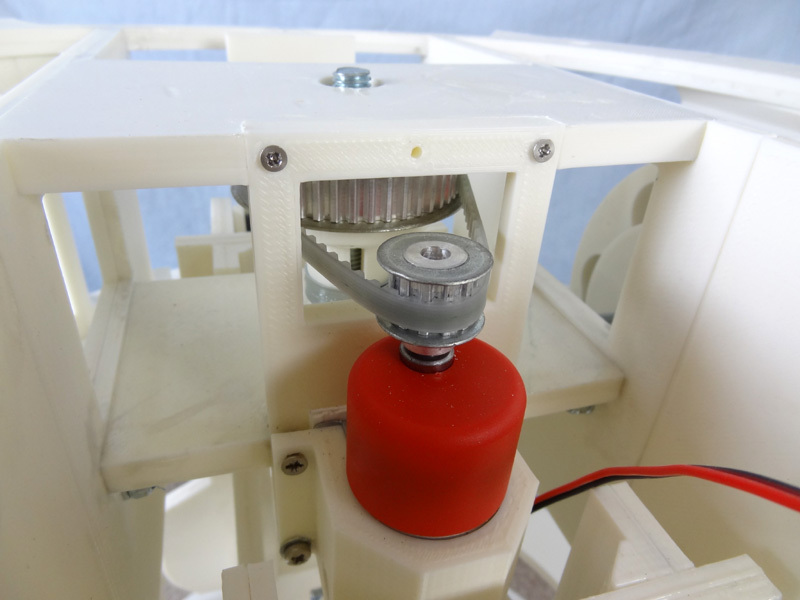 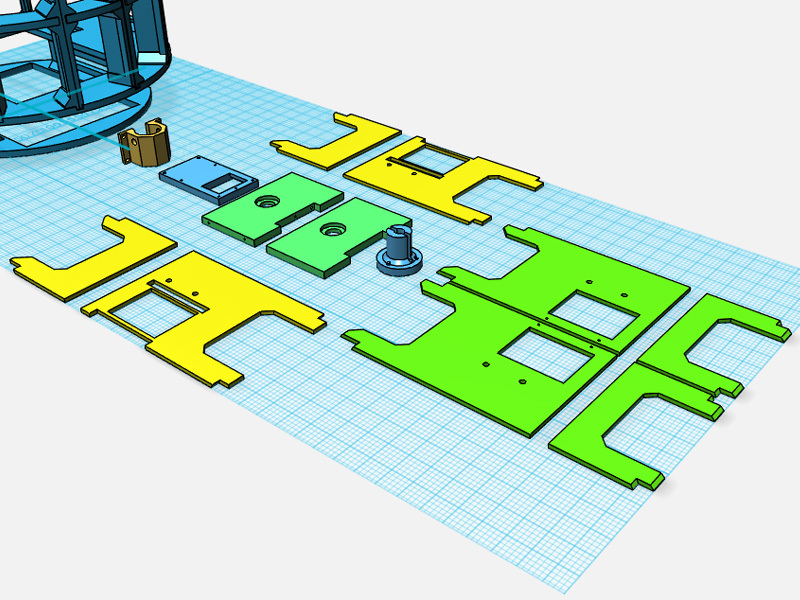 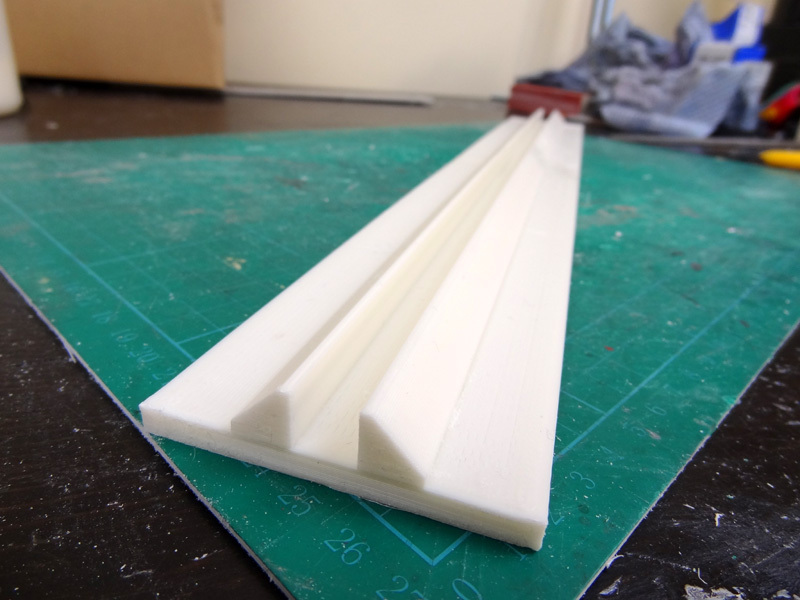 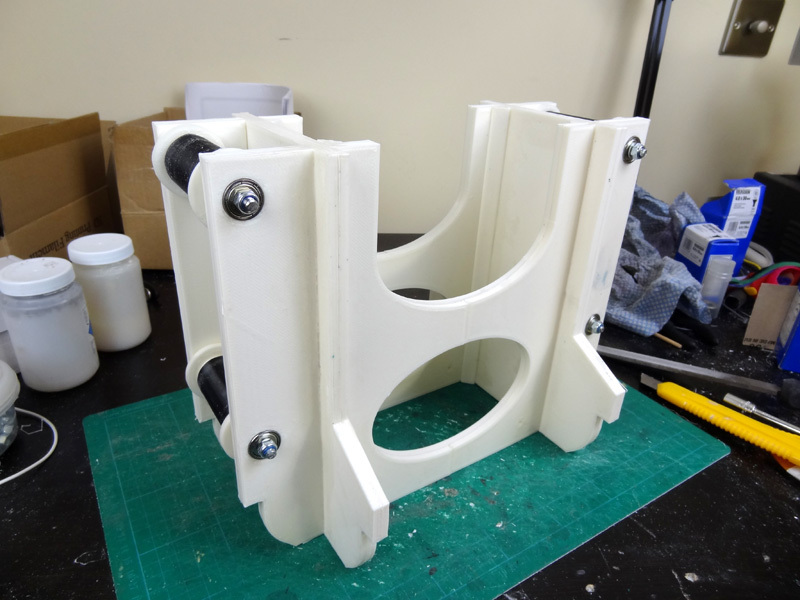 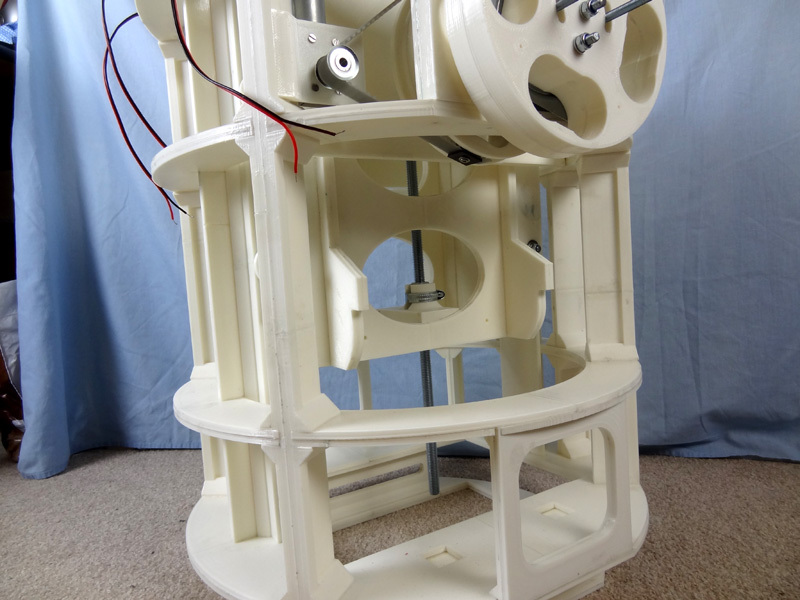 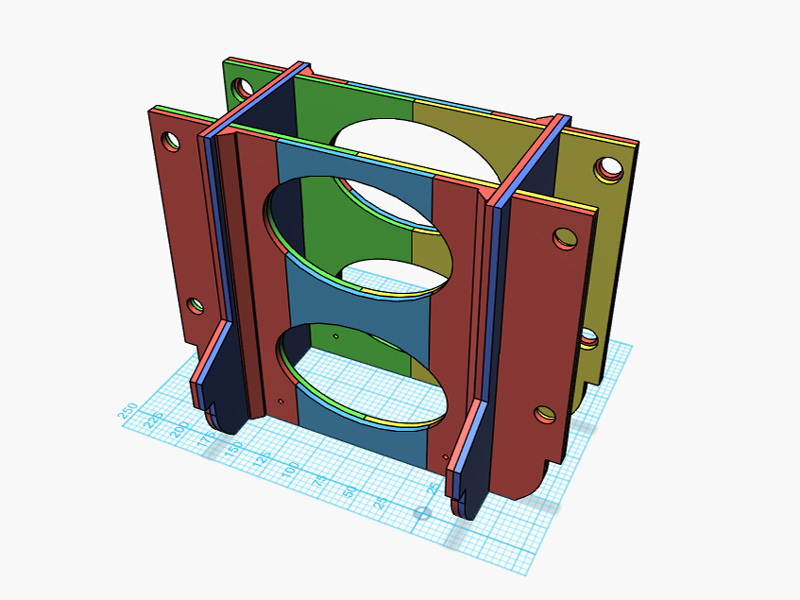 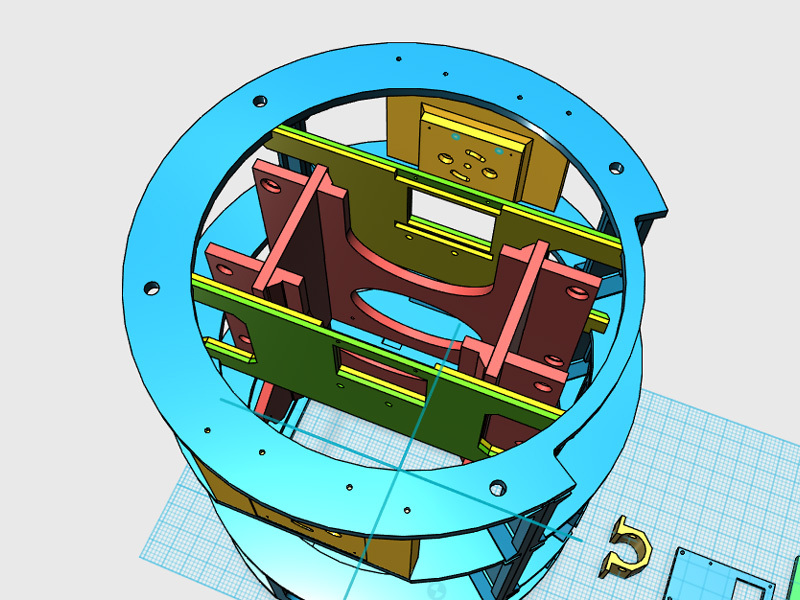 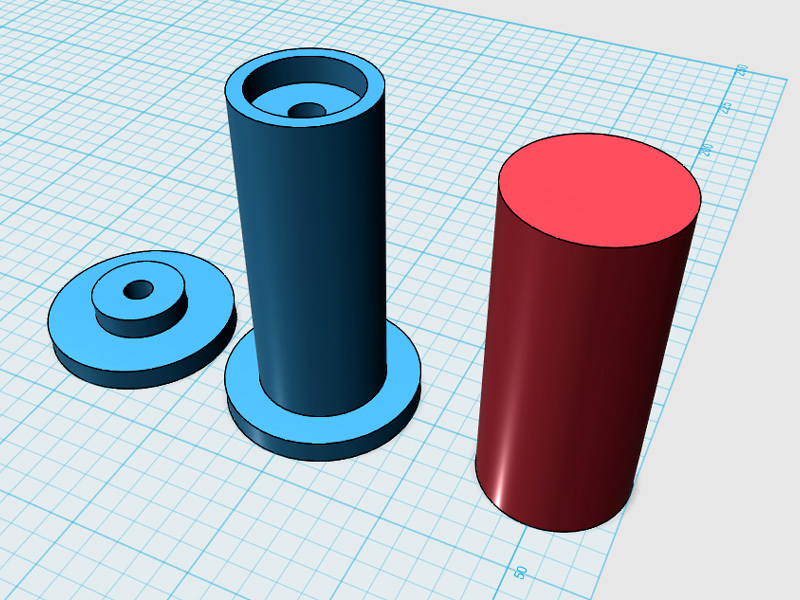 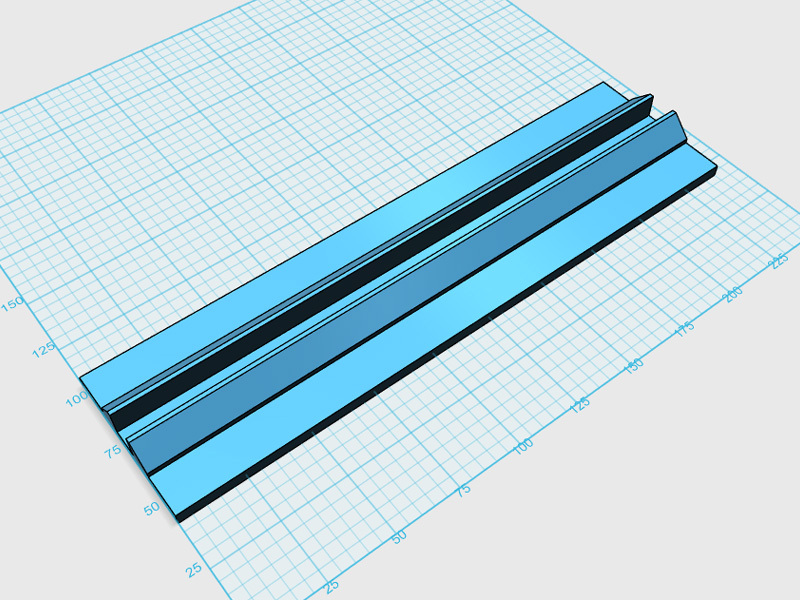 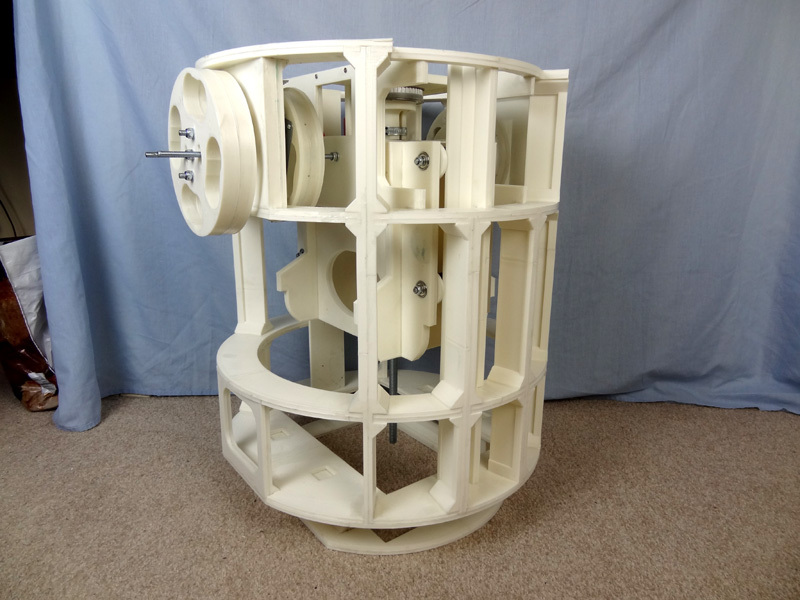 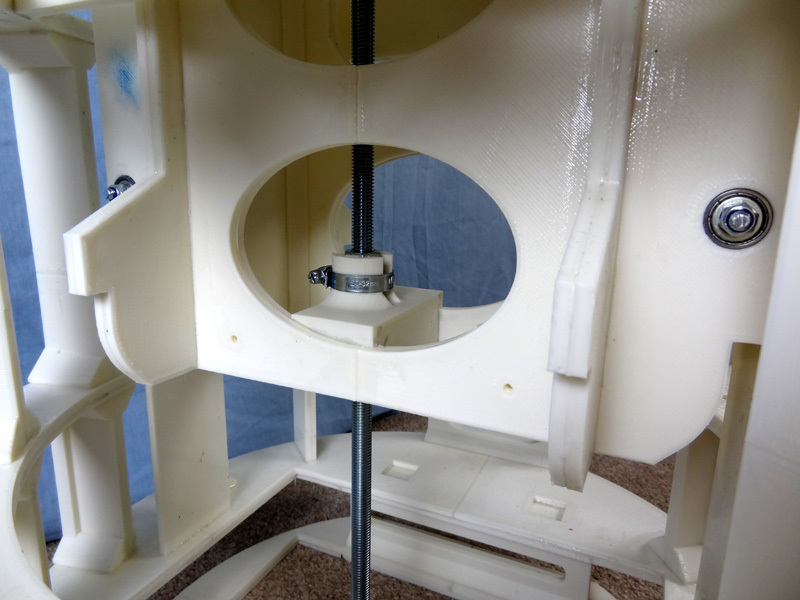 This page is about the 3D Printed Centre Foot Mechanism, check out the main project index for the rest. 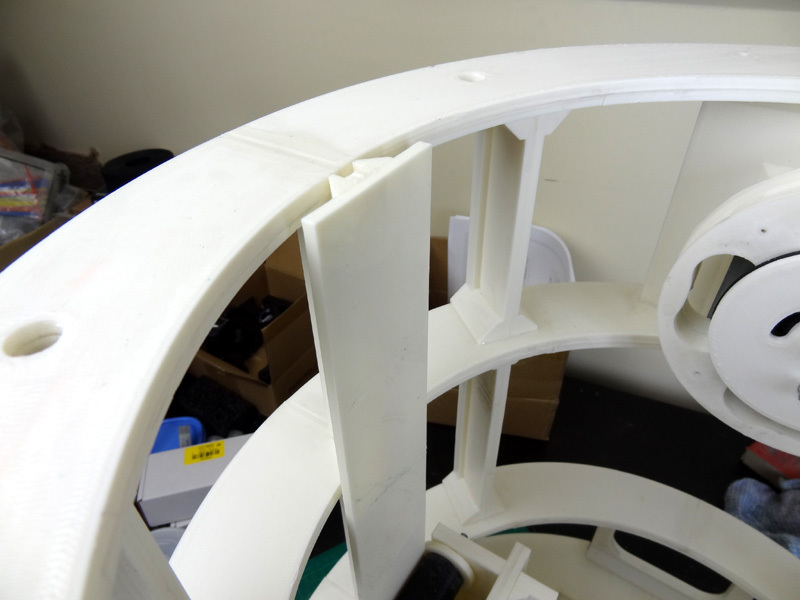 The centre foot assembly will need to extend and retract by around 250-280mm. 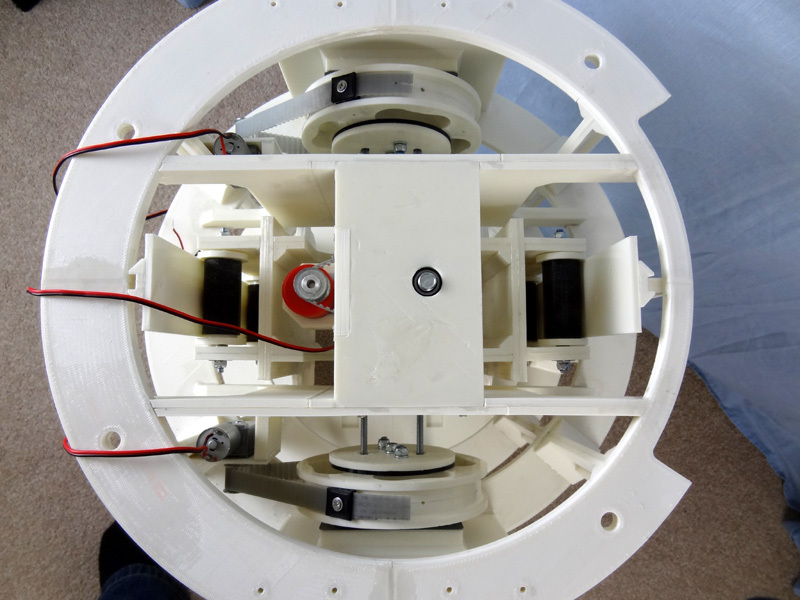 This is so the entire centre foot and its wheels can move completely inside the body of the droid. 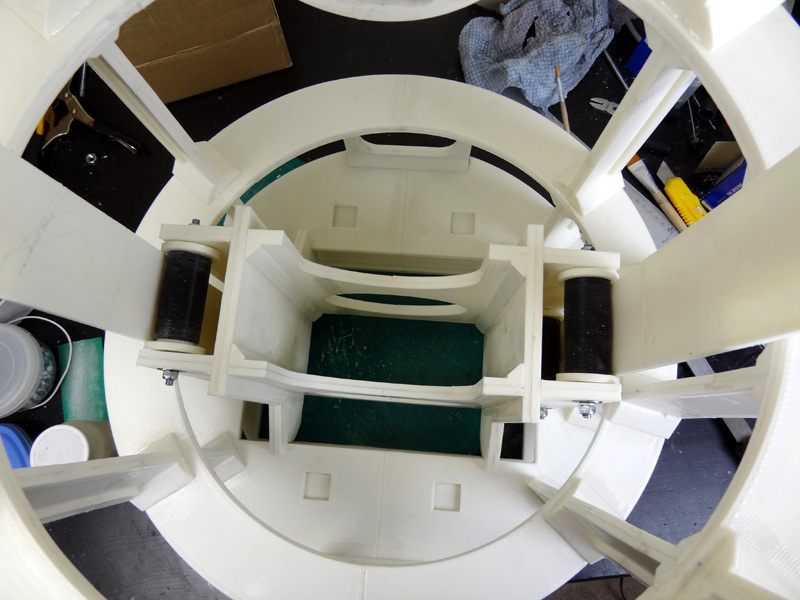 On top of this we’ll need to keep around another 200mm inside the droid while the foot is extended so that there is something to hold is stable.